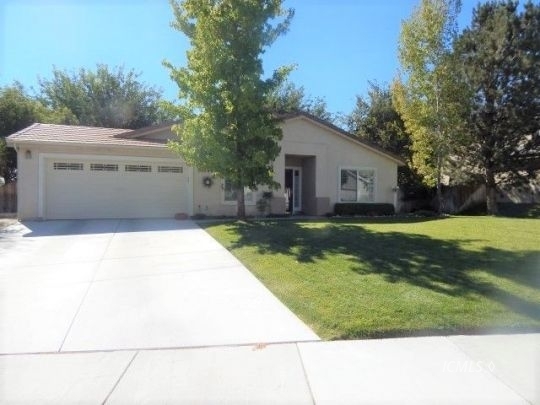 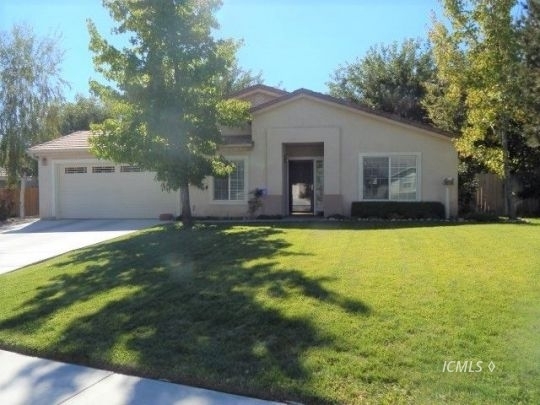 This property was listed by our Broker Randi Pritchard. 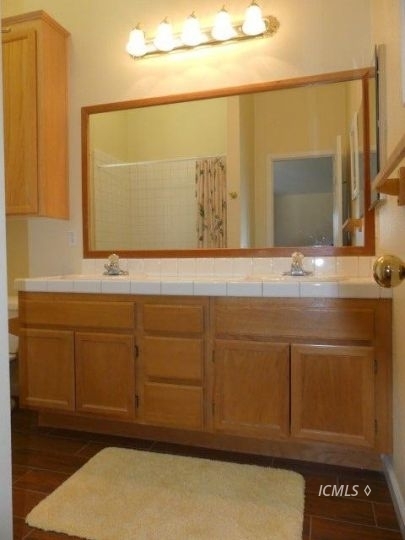 For similar results, please call Randi at 760-873-4161. 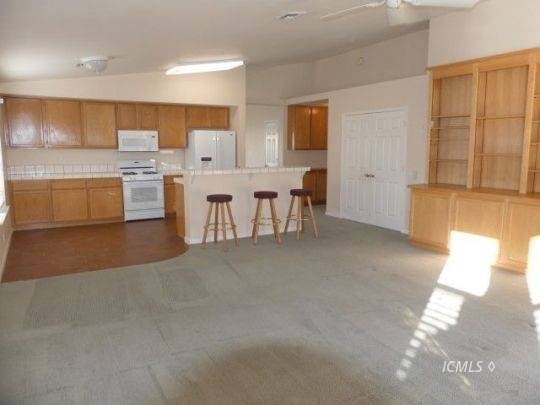 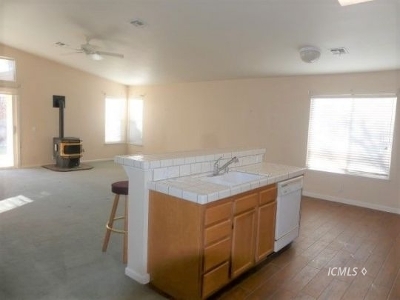 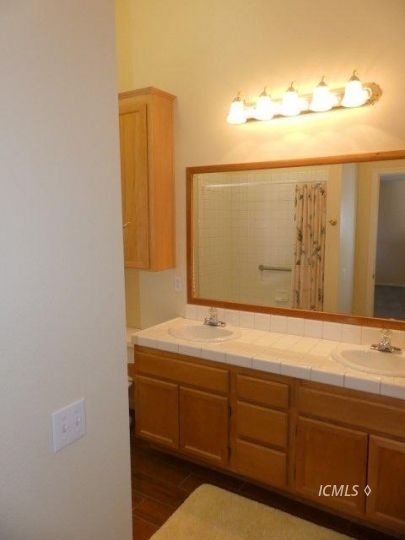 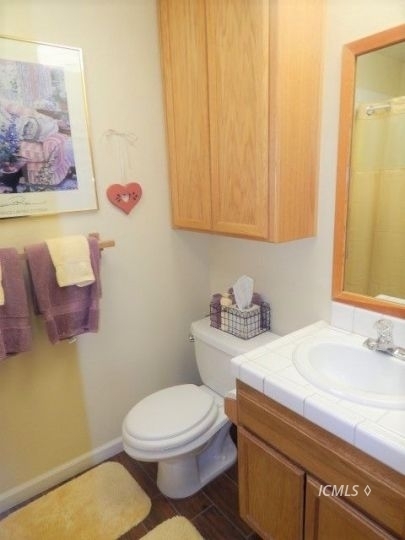 3 Bedroom 2 bathroom home with a large /office den. 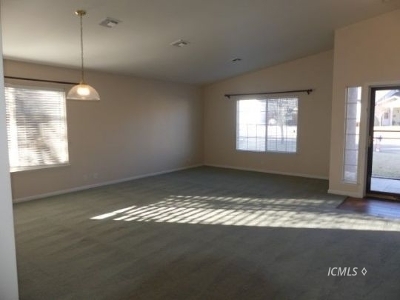 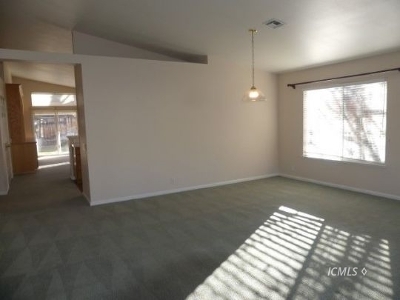 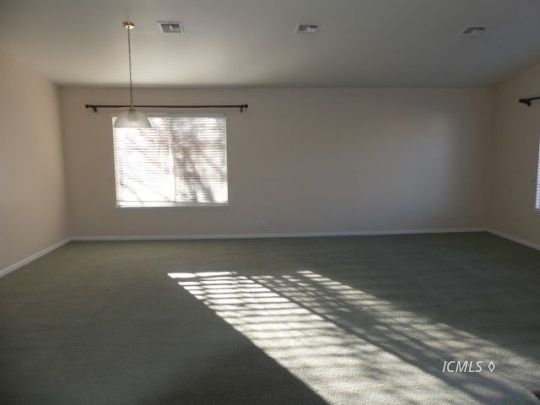 Spacious living room w/vaulted ceilings. 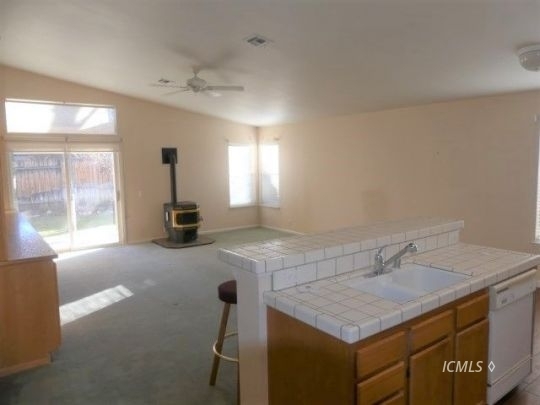 Kitchen with tiled countertops and floors is open to the family room and has breakfast bar.Custom Oak cabinets adorn the back wall of the family room. 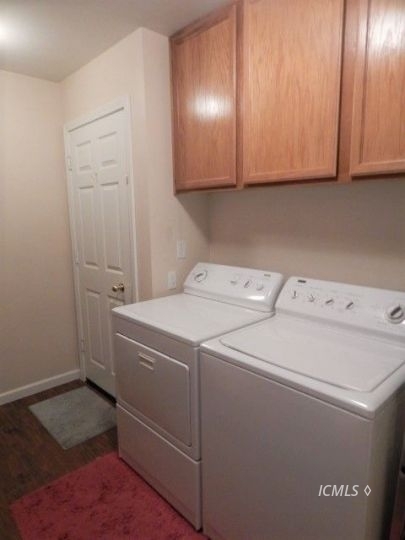 Large laundry room with storage. 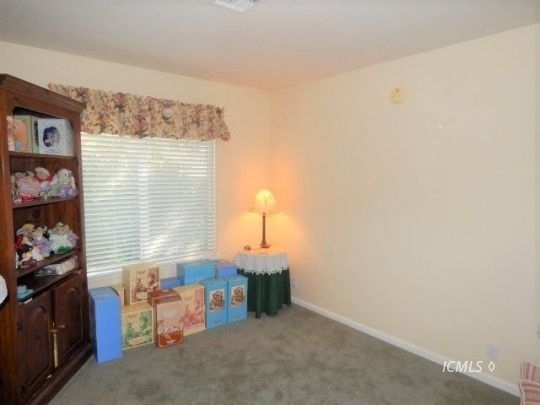 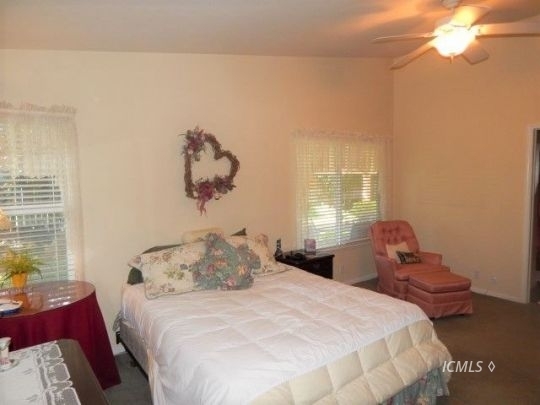 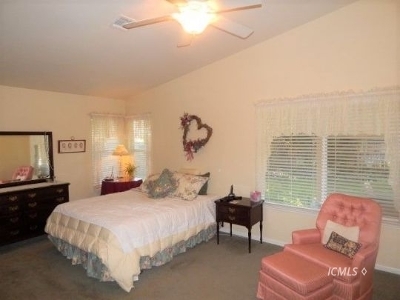 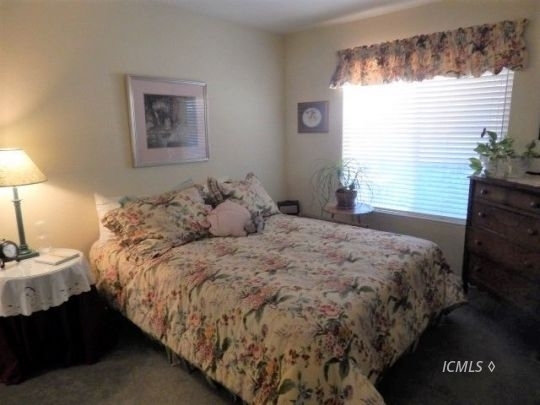 Roomy master bedroom. 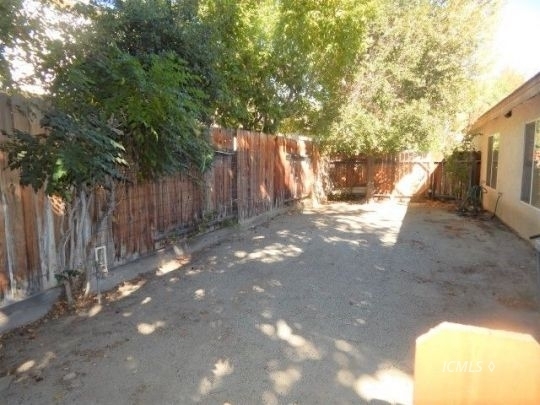 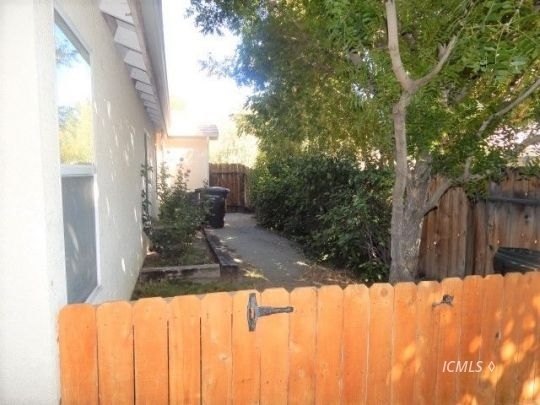 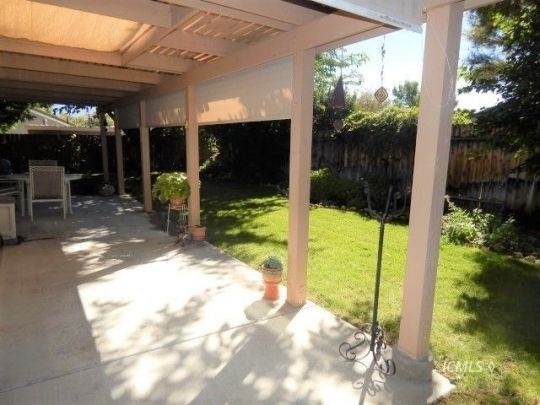 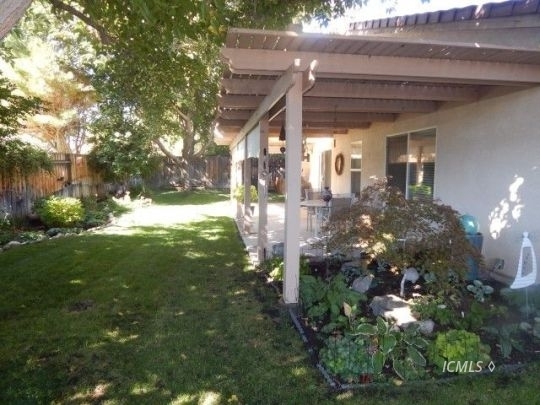 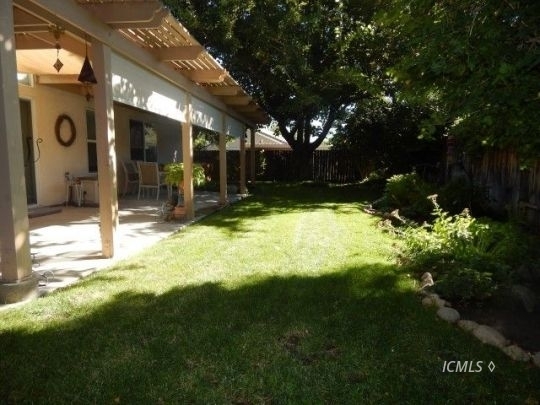 The backyard is shaded and offers a covered patio, auto sprinkler and garden area.